TVR TUSCAN R: Just a normal TVR Tuscan with a hard top body. 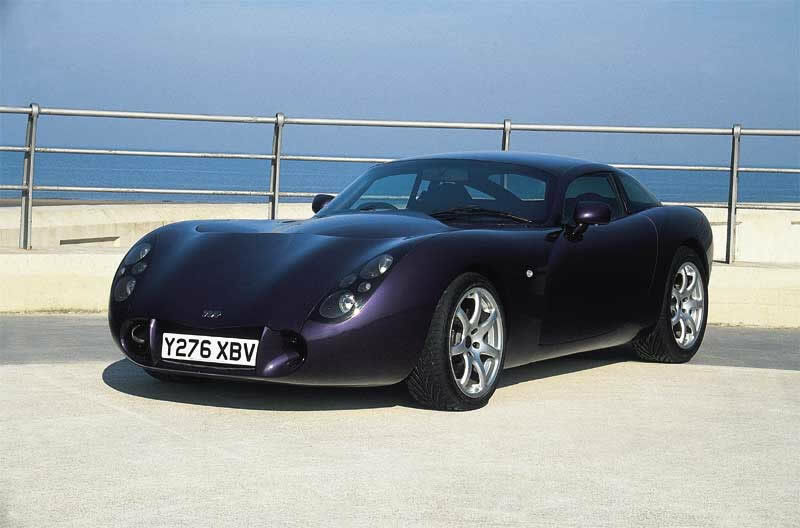 TVR T400: Powered by the TVR Tuscan S’s engine. 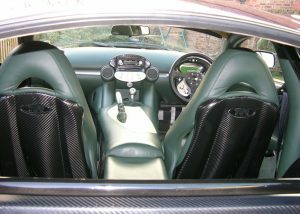 All were race cars with a bespoke chassis that would moulded into a carbon fibre floor pan and shell. They are wider and longer than any other TVR and were the only TVR designed in a wind tunnel so that they had downforce at speed and would be stable on the Mulsanne Straight at Le Mans. 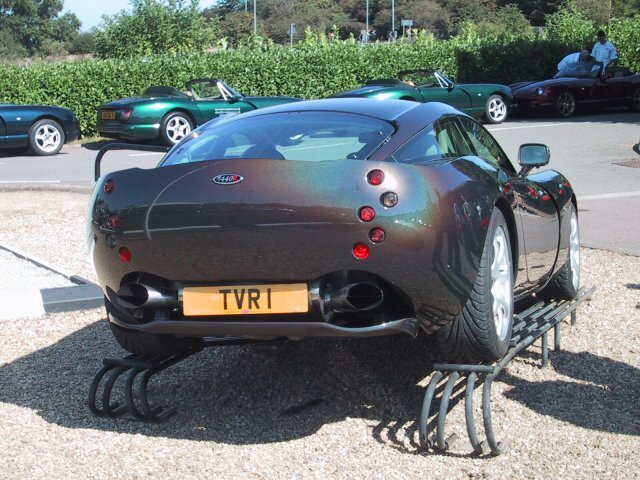 TVR T440: TVR Tuscan S engine. 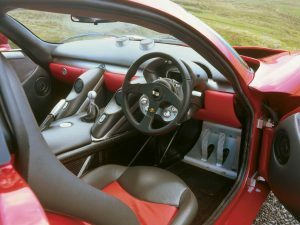 She’s identical to the T400 but where the extra large petrol tank is in the T400 this is replaced with 2 small seats, making it a 2+2. 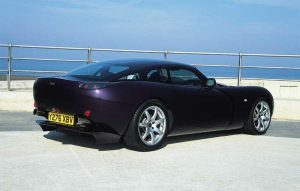 They had the same 4 litre engine that the Sags and Tuscans had, so about 350/400 bhp on a good day. It features bespoke chassis and carbon fibre body. 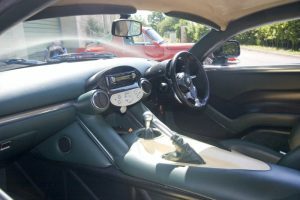 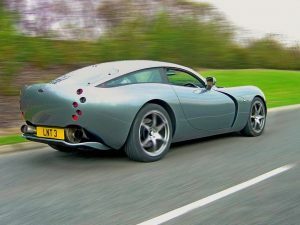 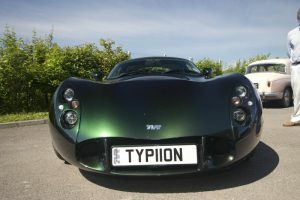 TVR TYPHON: it’s a T440R which was fitted with a 6 speed sequential gearbox and a 4.2 low compression Vortech supercharged Speed-6 engine and bigger brakes. Only one ever existed, AF04 BYZ. 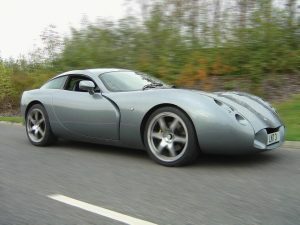 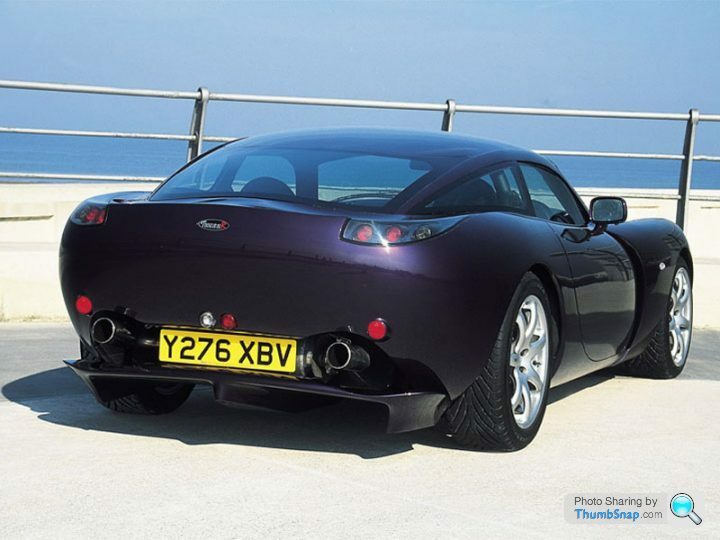 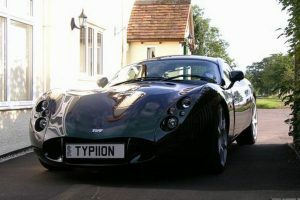 The difference between TVR T440R and Typhon is that the Typhon was fitted with a supercharger and a sequential gearbox. 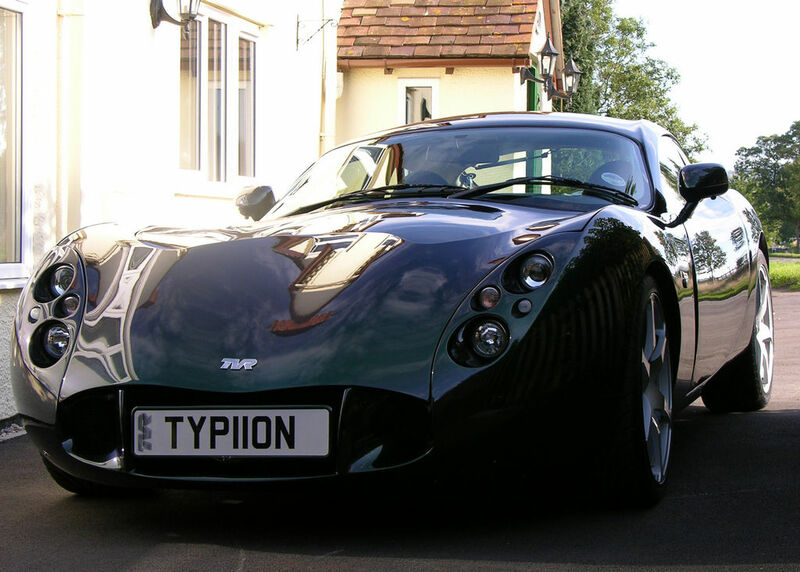 None T440Rs that have Typhon badges have supercharged engines or sequential gearbox. 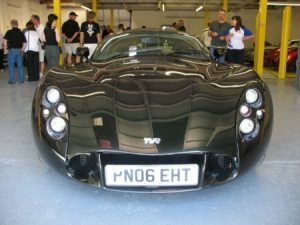 Power was estimated at 600 bhp. 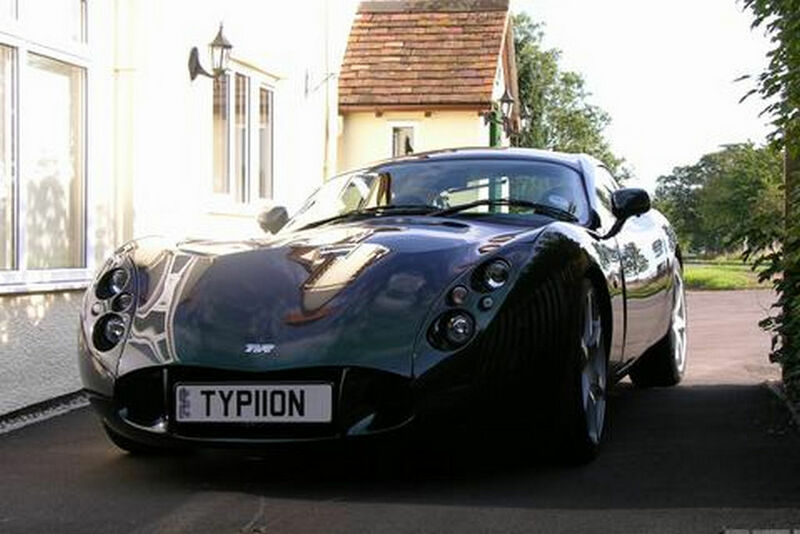 Fundamental notice: there are 3 TVR T440Rs and 1 TVR Typhon by TVR factory definition (road cars). 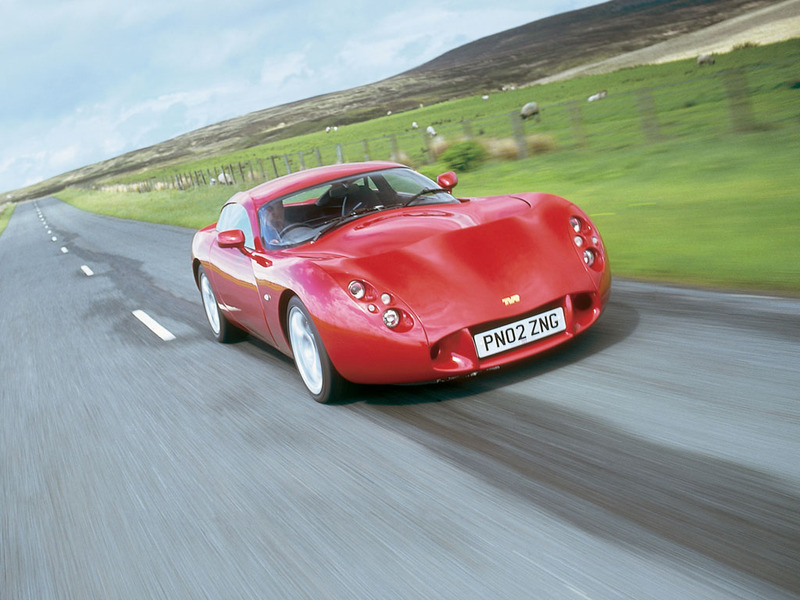 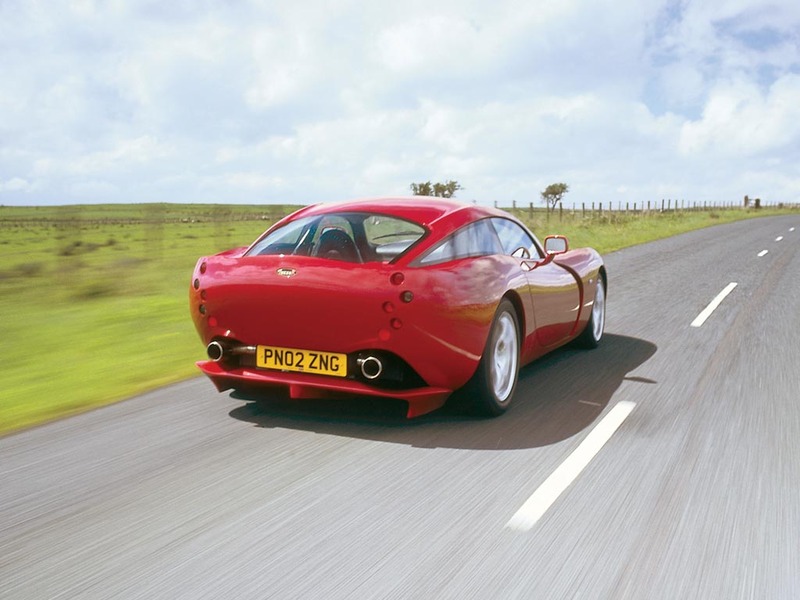 a) TVR Tuscan R: prototype/development car. 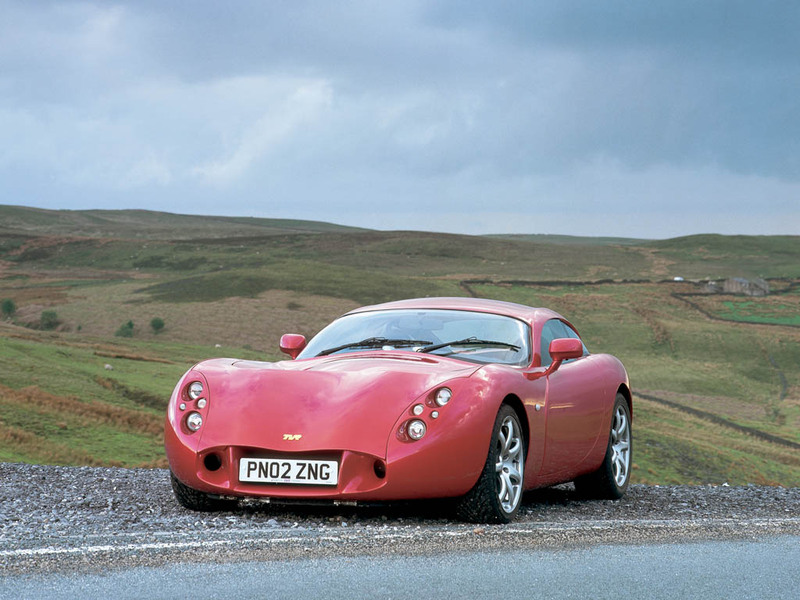 It was shown in 2001, was a non runner and evolved into the DeWalt show car that was photographed on the Ark Royal. 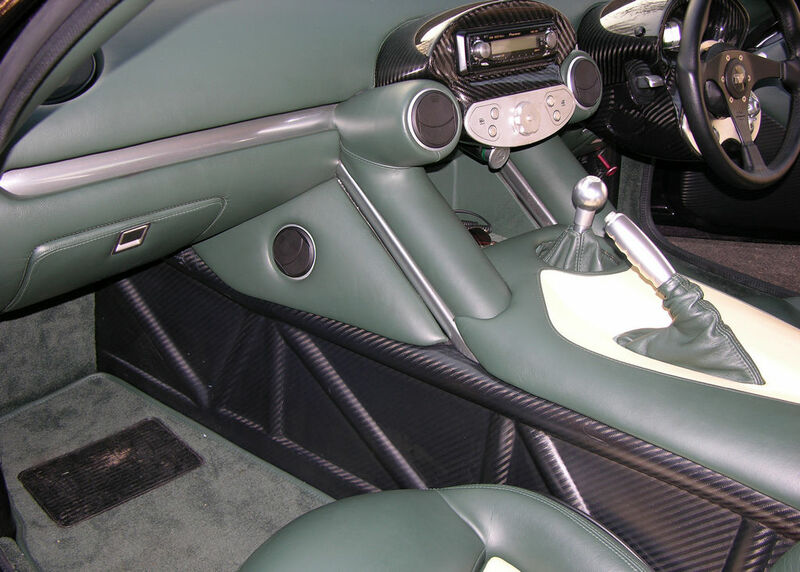 This car never had running gear. 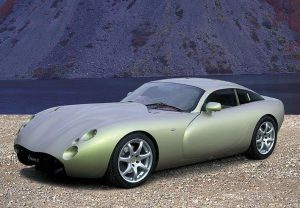 b) TVR Tuscan R – Y276XBV: prototype/development car. 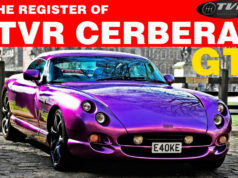 It was run by Chris Runciman. Pre production prototype so not homologated/type approved and was destroyed as required by law. 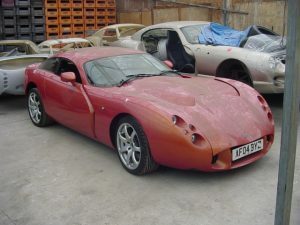 This was moulded from car 1 above. 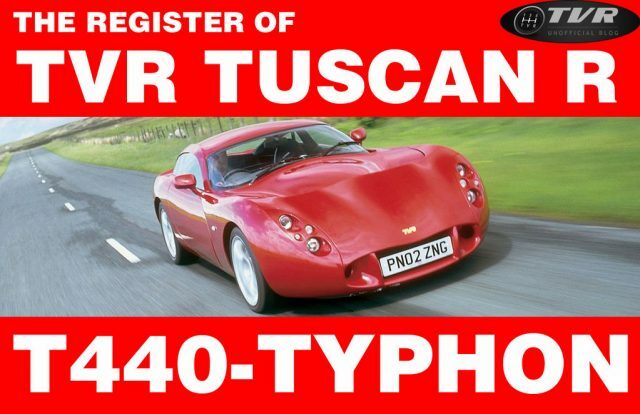 c) TVR Tuscan R – PN02ZNG. 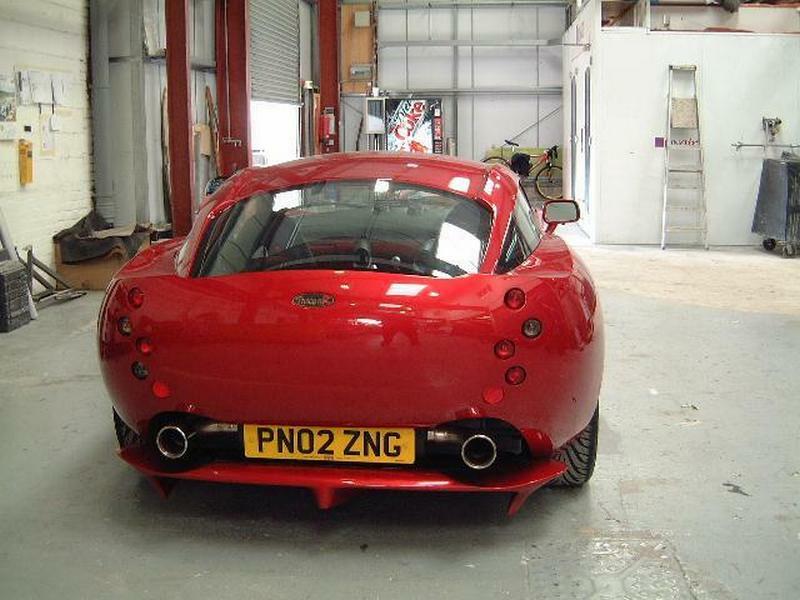 Red paint, press road car. 440 hp, 1 ton. Driven by Jeremy Clarkson in Top Gear (click the link to see the post and the video). 1) TVR T440R – LNT3: grey paint. 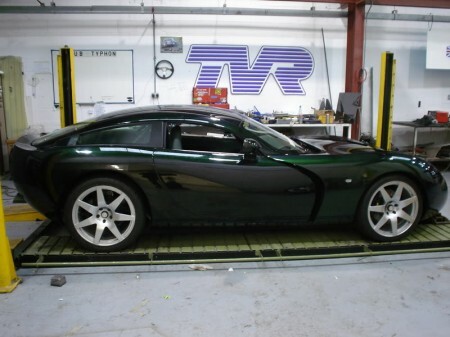 This was the first customer owned TVR T440R. 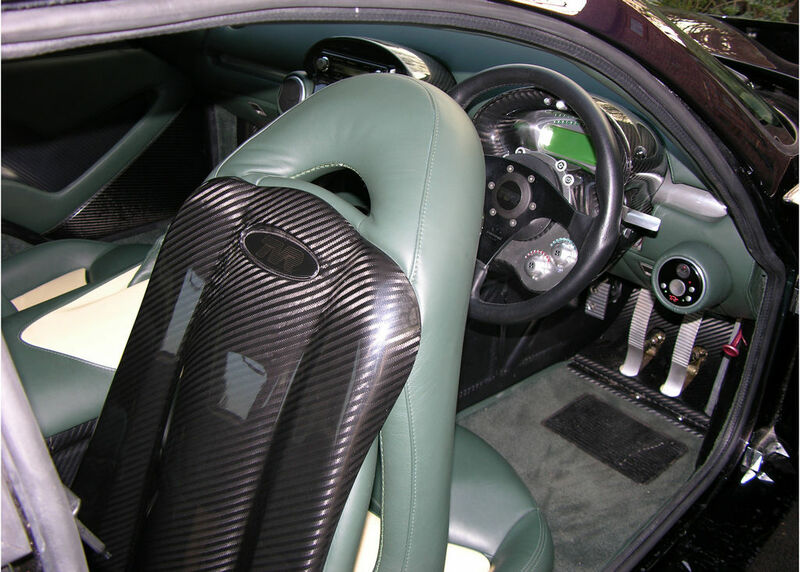 It became L5DYJ. 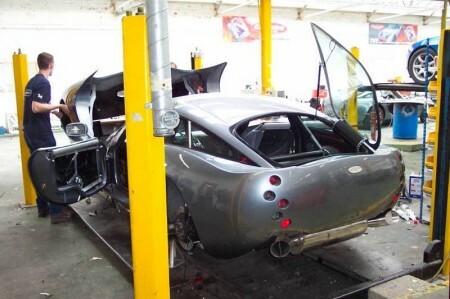 November 2010: at Ginetta in bits after it was involved in an accident when the owner trusted a cameraman to drive it briefly at Le Mans. Believed unlikely to be rebuilt in near future. The key question with this car is whether it has rear seats or not. 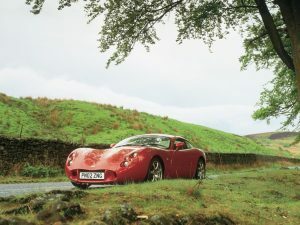 If it does then it is a TVR T440R, if it doesn’t then it is a TVR T400 and that would make it the only road going TVR T400. 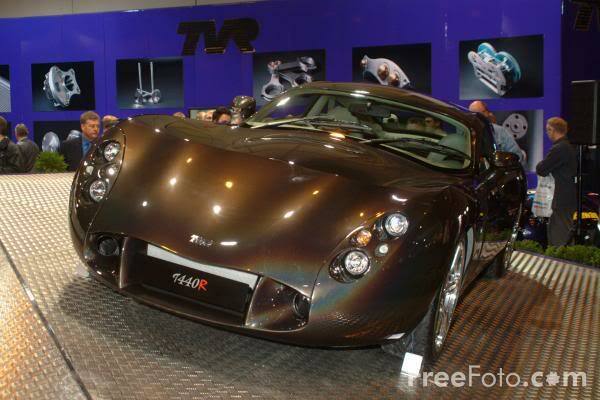 2) TVR T440R – TYP110N. Rebadged as TVR Typhon (but it’s not a Typhon). 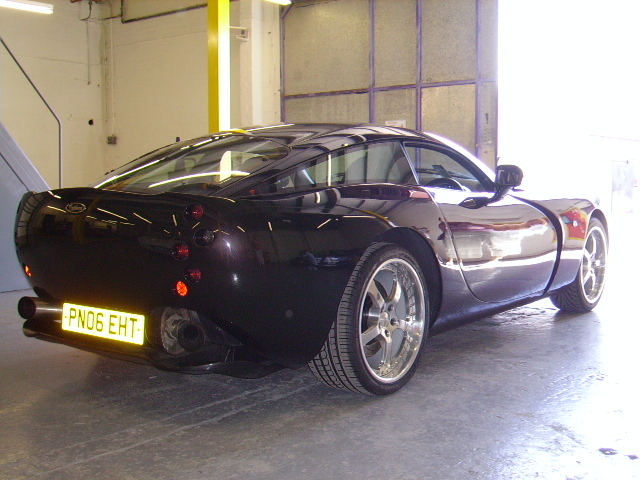 Reflex charcoal paint. It was PL03 BXY. Driven by Martin Brundle in a known video on YouTube (reviewed HERE). 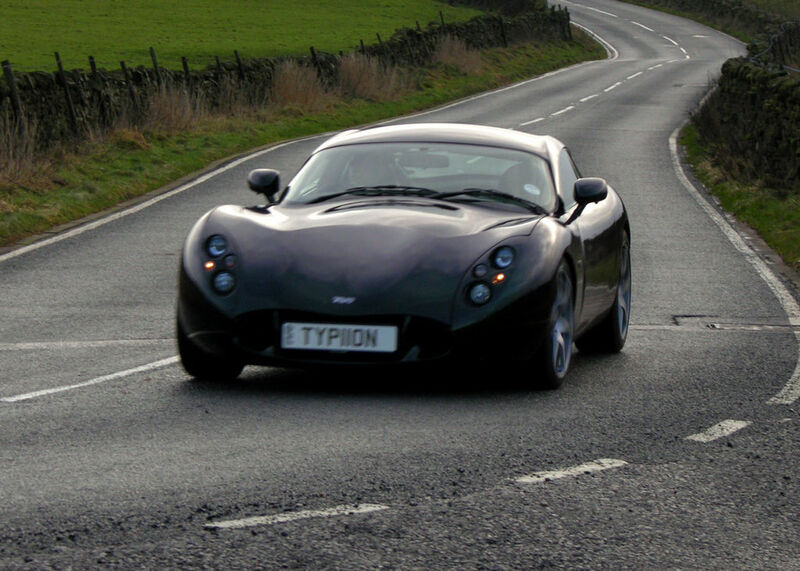 Currently resides in the Cotswolds with plate TYP 110N. 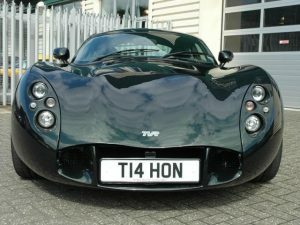 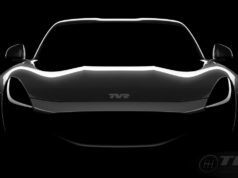 3) TVR T440R – PL03EHT. 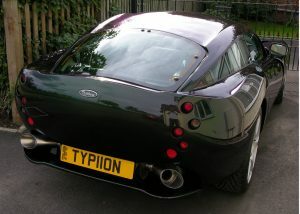 Rebadged as TVR Typhon (but it’s not a Typhon). 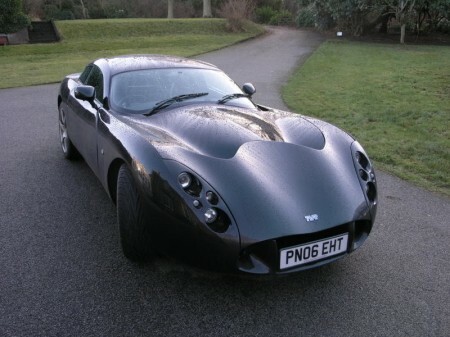 first owned by Nikolai Smolensky. 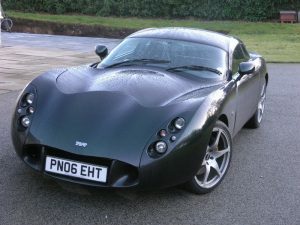 Became PN06 EHT. 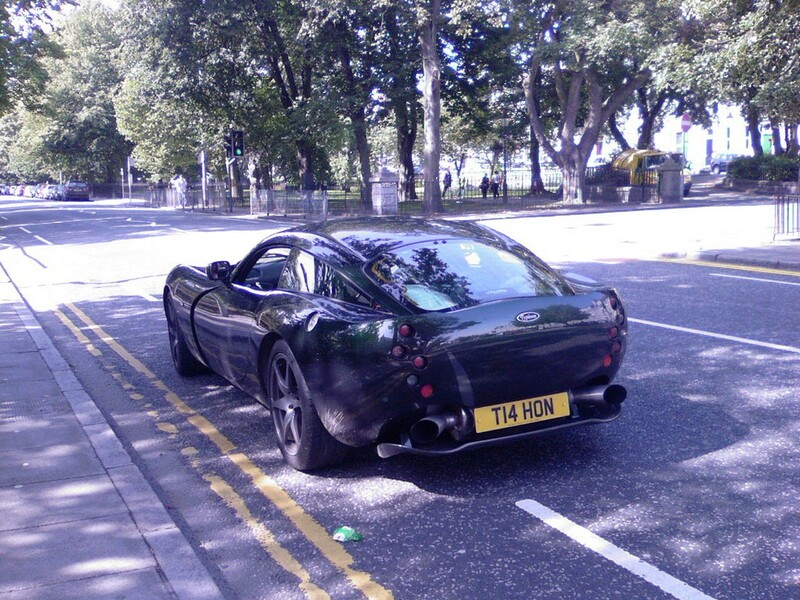 Became T14 HON and went to Aberdeen. 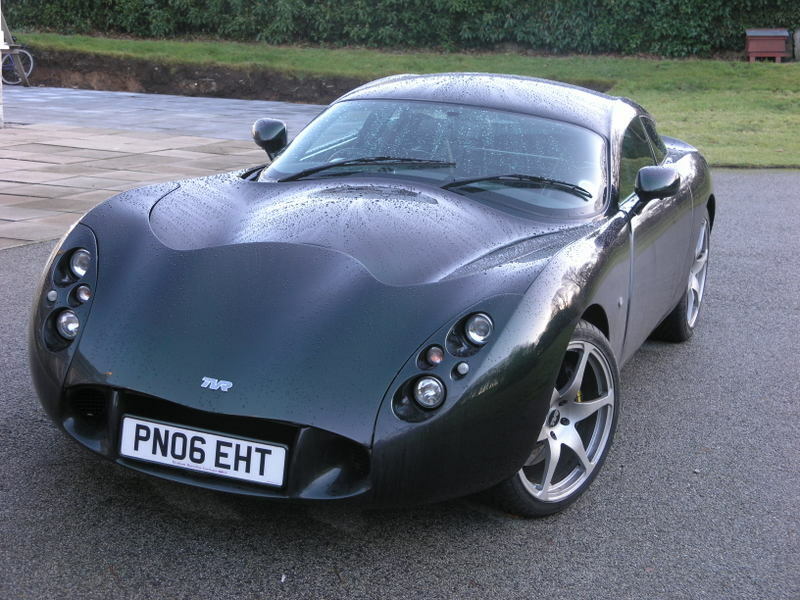 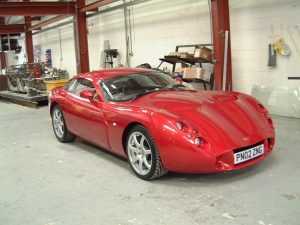 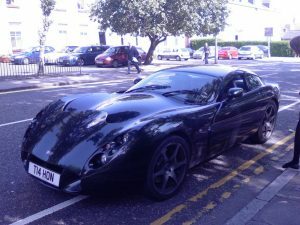 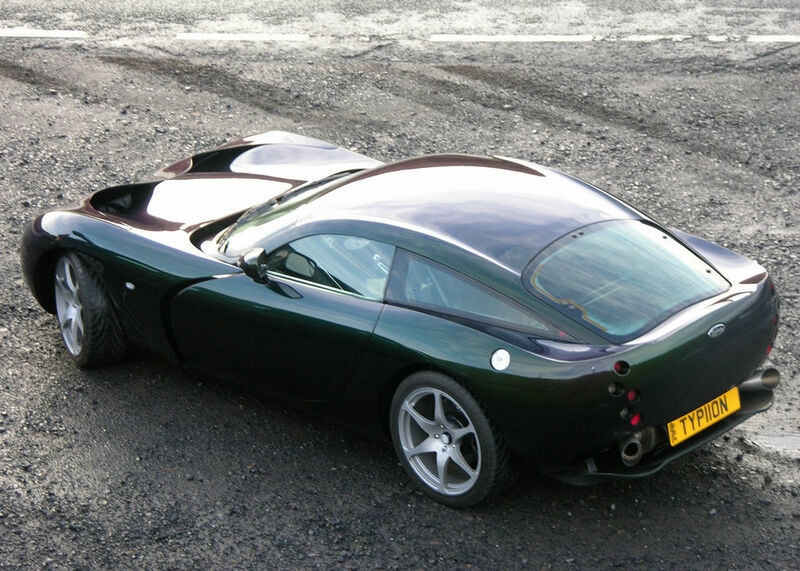 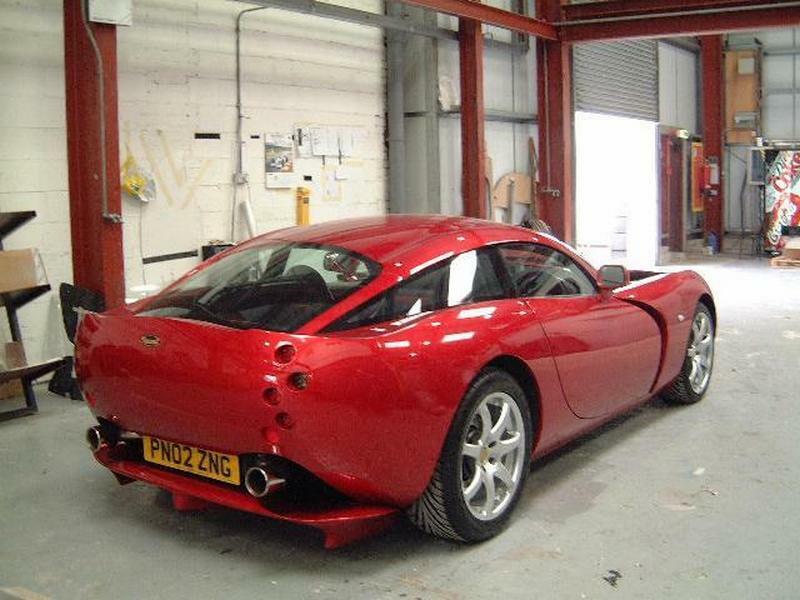 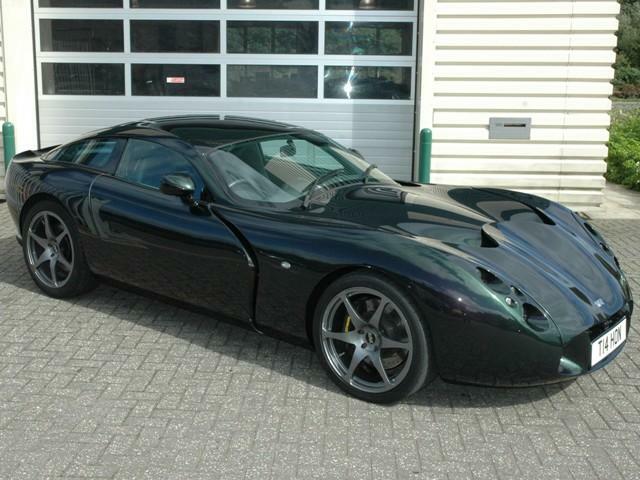 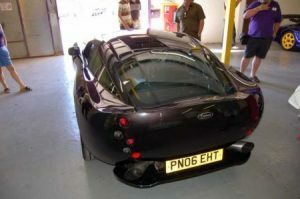 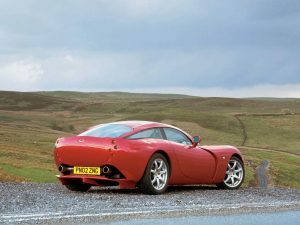 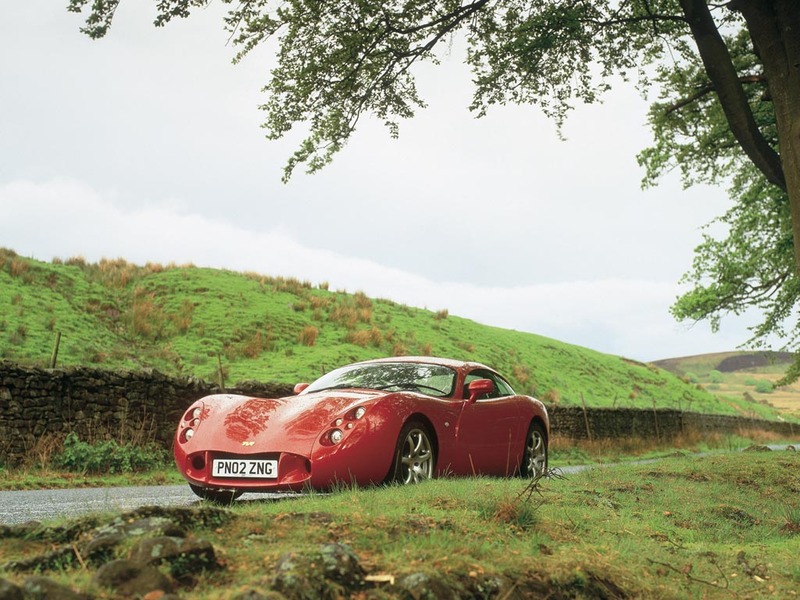 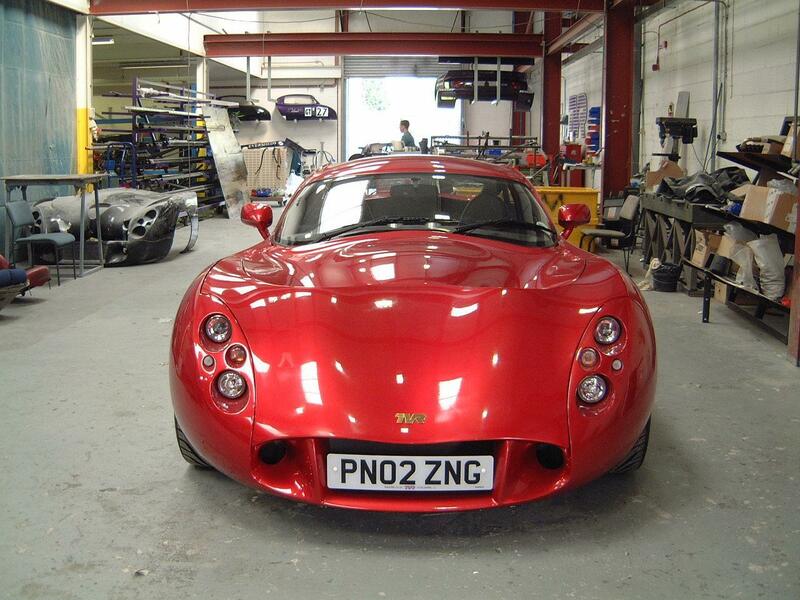 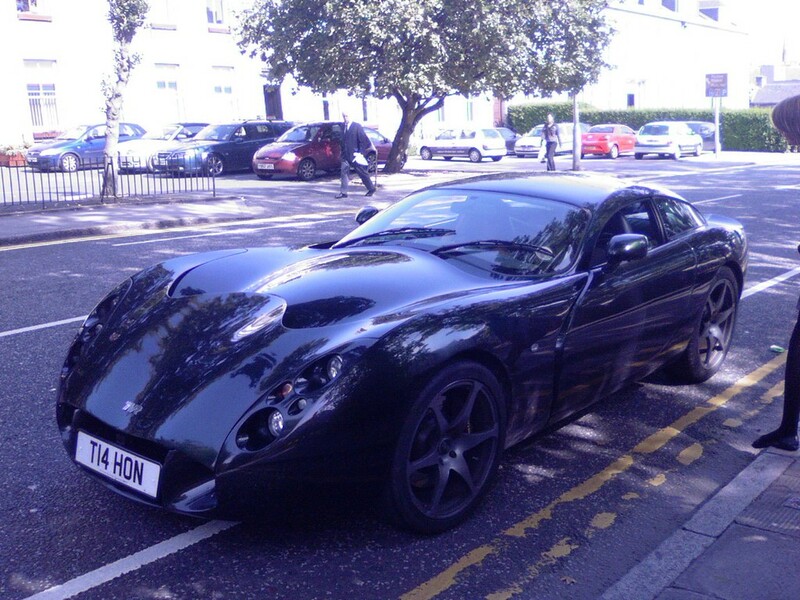 November 2010: for sale at Racing Green TVR at £100k. 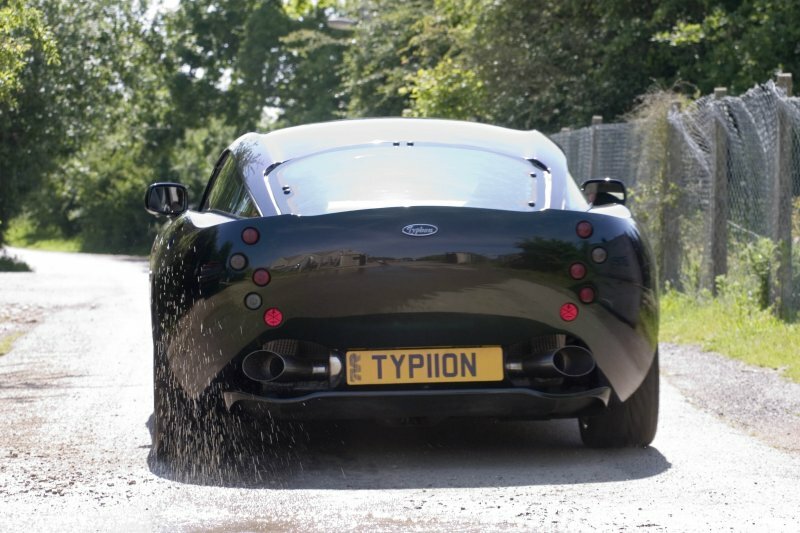 4) TVR Typhon – AF04BYZ: orange paint, Vortech supercharger, “Beech Box” TVR 6 Speed synchro gearbox sequential. 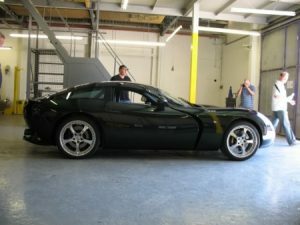 Only one built. 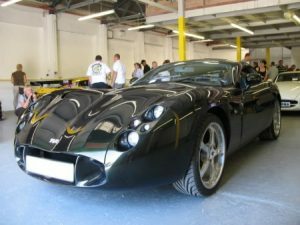 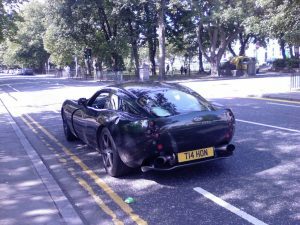 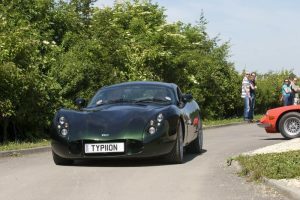 This car was built as a TVR T440 to be delivered to a client in England but TVR never delivered or registered the car and retained it to be converted to the first and only TVR Typhon. 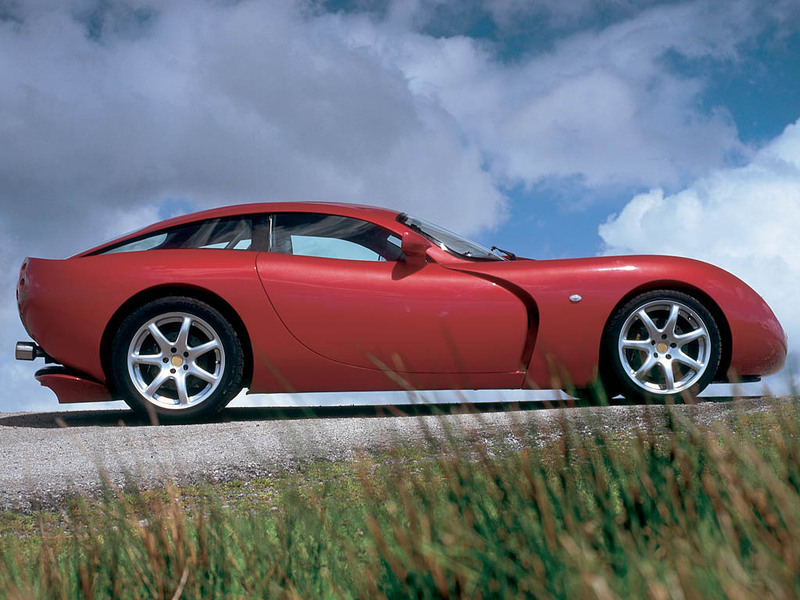 It had development problems that meant it was never sold to a customer. The engine produced so much heat that the transmission tunnel struggled to cope and the in-house built sequential box had a habit of locking at high speed. 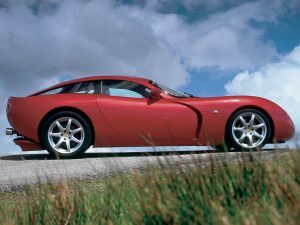 It passed to Multipart as part of a bill settlement. September 2009: for sale at Racing Green TVR and sold. 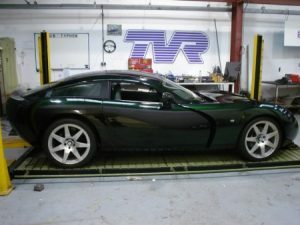 Currently undergoing a restoration at Racing Green TVR.